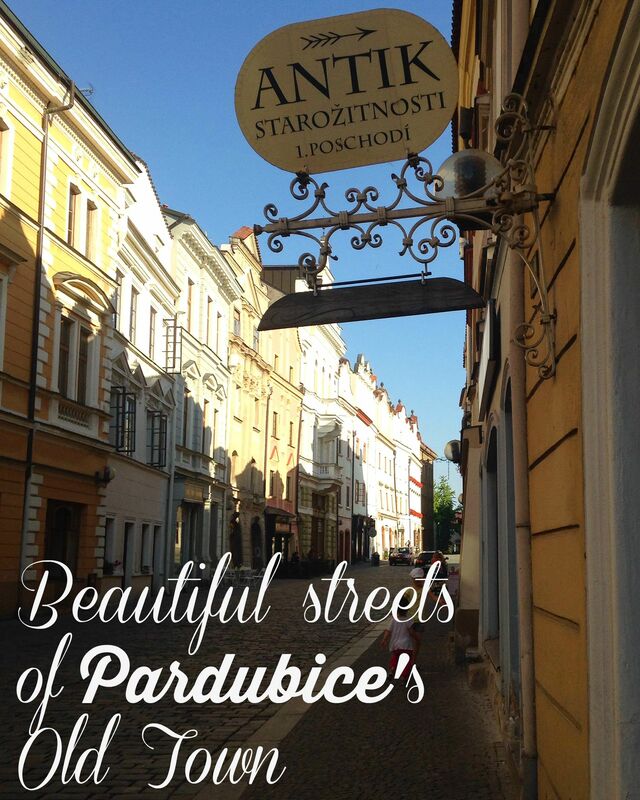 I already wrote here before, how much I like old streets of Pardubice. Seriously, if you travel to Czech Republic, don’t just stay in Prague – there’s so much more to see! Go to the mountains, visit Cesky Krumlov, Karlovy Vary; almost any other town has its own share of beauty and history to offer. Lately, I’ve been trying to catch as many pretty sites of Pardubice’s old town as possible before our relocation to UK, committing them to memory as well as to TinyExpat’s Instagram account (if we’re not connected there yet, come over and say hi @tinyexpats!). Usually, I just post all the photos on Instagram, but I thought I would collect them here as well to show you the wonderfully detailed old streets of a town that we called our home for the last year. Next Show Your World – round up 11: China, UK and Brazil! Lovely photos! I also really like Pardubice. Lovely photos, great advice! We loved Prague but there is so much more to this country than just one amazing town. One of the great things about being an expat is having the opportunity to experience a different country and lifestyle for a while. It’s funny how expats all do the same thing before leaving a place: running around seeing everything and taking pictures of places that in a mad dash amid the packing, as if somehow that place would disappear once one has left. The mad dash for photos is as much about remembering who we were when we were there than anything else. We did this when left Brussels, Mike’s family did it when they left Europe….we have laughed with other expats about the dash for photos while packing up. Your post reminds us of those hectic, heady days in between homes. Thanks for posting the lovely pictures. Thank you! Yes, Prague is amazing, no doubt, but living here we discovered that there’s so much more to CZ than just its capital. Definitely on my Bucket List, towards the top too. Lovely photo’s, I enjoy living in Pardubice too. Oh great! Are you local or expat? Great photos, that capture the charm of this beautiful town. Enjoy the rest of your time, before you relocate to the UK!